laughed a lot. He is leaving on his mission to Ecuador next month. The rest of the week was just dandy! a time and one week at a time. The rest will take care of itself. Maybe you could try that too! P.S. 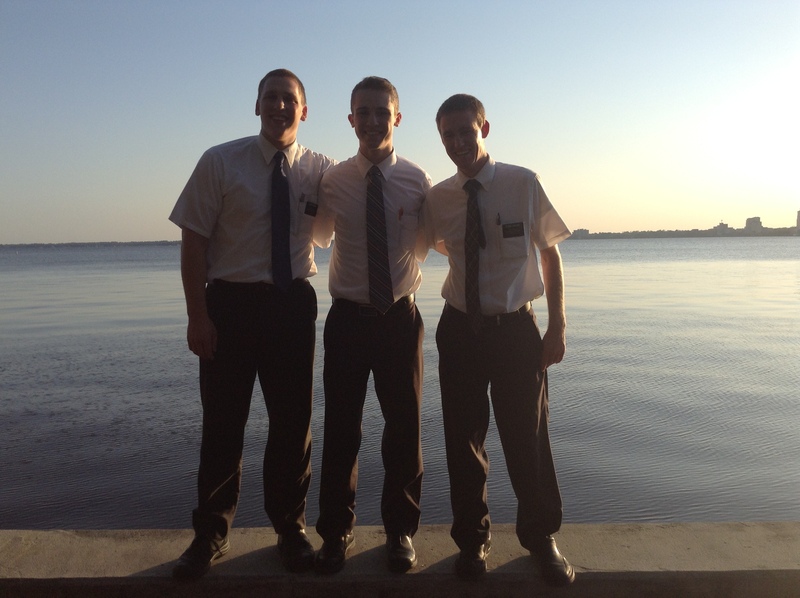 Elder Huntington says “Hi”. This entry was posted in Joshua and tagged Book of Mormon, do loins talk?, Elder Cordon, Elders, Fellowshipping, FHE, Jacksonville Florida, mini mission, Missionary, missions, one day at a time, the fruit of they lions saith by shalesecordon9. Bookmark the permalink.